Offering our customers superior residential and commercial comfort products, backing those products with unparalleled service to ensure safety, comfort and energy savings. Mountain View Heating is a full-service home comfort solutions company, servicing Bend, OR residents and the surrounding areas. Since 1979, we have been the leading heating and cooling company in this region of Oregon because of our hard work, attention to detail, and outstanding customer service. From maintenance to helping you repair your AC unit to assessing the furnace cost for replacement or going over heating installation options — we’re your go-to company for everything heating and cooling-related in Central Oregon. 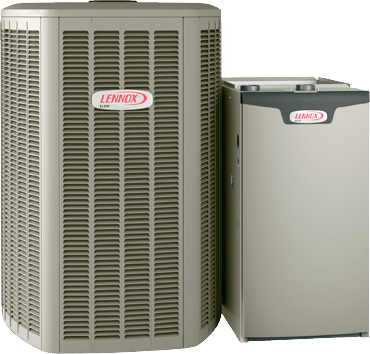 When your furnace or air conditioning unit needs maintenance or replacement, you want to know there’s a heating and cooling company out there you can trust. For Bend, OR homeowners, that company is Mountain View Heating. At Mountain View Heating, the customer always comes first. 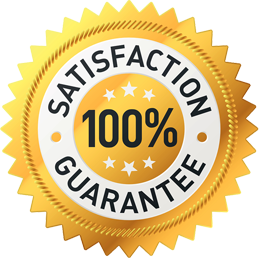 With each project we undertake — big or small — your 100% satisfaction is our #1 concern. In order to meet our customers’ vast array of needs, we provide numerous heating and cooling services to the residents of Bend, OR. 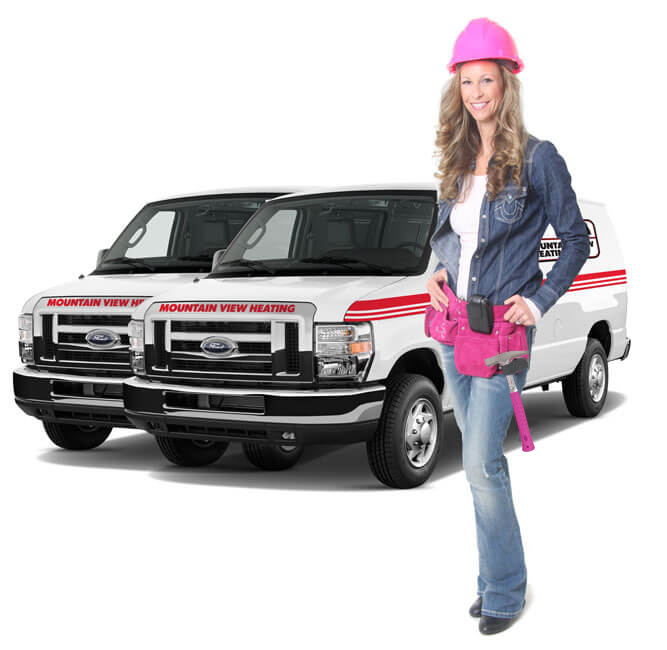 How can Mountain View Heating help you with your heating and cooling needs? At Mountain View Heating, our constant goal is to provide our Bend, OR customers with the highest-quality service, care, and equipment. From top-notch furnace and heat pump repair and installation to amazing air conditioning maintenance and AC repair and installation, we do it all — and we do it right. To book your heating or cooling service appointment, call us today or get in touch with us online. YOUR HEATING AND COOLING NEEDS? Contact us today for system maintenance, demand service or a no charge estimate. MOUNTAIN VIEW HEATING IS THE COMPANY THAT CARES FOR YOU!